Thanks so much for visiting our online store! We may not be as big as stores like Optics Planet but we ALL buy direct at the same wholesale prices. Therefore, our mission at Optics Agent is to provide you with the very best prices possible on authentic name brand optics. We back that up with incredible customer service and timely shipping throughout the USA. 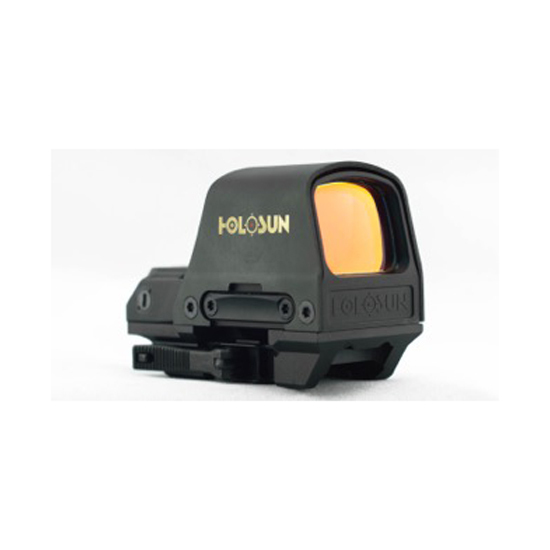 All the optics we sell are 100% manufacturer direct in NEW condition (factory sealed). There are no games with us. All optics you receive with us can be 100% verified with the manufacturers via serial numbers. Our inventory is also very FRESH. 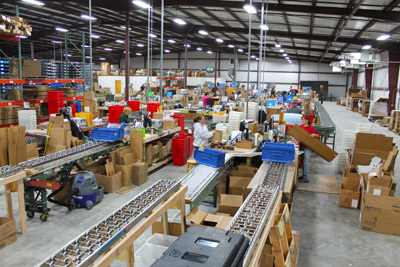 We do a lot of volume and our inventory does not sit for months or years like other smaller operations. If you find a lower price online from a reputable source, please contact us and we will try hard to match or beat the price! Thanks again for visiting us and we look forward to being your #1 optics supplier for years to come.